Group Bar Executive, bartender extraordinaire, gin expert, and espresso martini lover, Jamie Jones touched down in Sydney for a brief visit, in unison with new Social Company Venue, Kensington Street Social which opened in Sydney earlier this year, the first venue to open on Australian shores. Jamie discussed cocktails, venues, bartenders and the progression of The Social Company. The event at Kensington Street Social began with one of Jones’ favourite cocktails, the espresso martini, as he puts it “the best drink to be invented in the last 20 years, elegant, simple, not gender specific, and great to have at anytime – breakfast, lunch, or dinner”. Focusing on cocktails, Jones explained how across venues operated by The Social Company, they like to have simple cocktail menus, with nothing overcomplicated, “If guests can replicate a cocktail that’s on our list at home, then it’s a win-win for us. They are showing others what we’ve served and remember where they first had the drink”. When creating a cocktail menu for a venue, Jones finds the sweet spot for the number of drinks on the list to be 12. This doesn’t overcomplicate things for guests, or bartenders and ensures the drinks are made to the same standard. This number is in addition to the classics, which you should be able to get at any cocktail bar worth their salt. Another feature The Social Company incorporate is putting the fun back into cocktails. Fun names, such as “Cereal Killer”, which includes fruit looped milk, and is served in a glass milk carton with a candy striped straw. 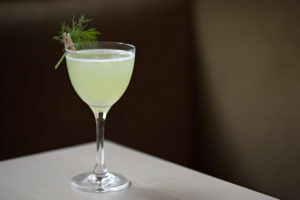 Or there’s the “Dill or No Dill” cocktail- a cheeky ode to the TV game show “Deal or No Deal”, where, dill is pegged to the side of a cocktail concoction of gin, elderflower, cucumber, dill, lemon and sea salt – their own take on the classic Southside cocktail. All Social Company venues strive to have drinks that people want to try and indulge in, and that look fun. 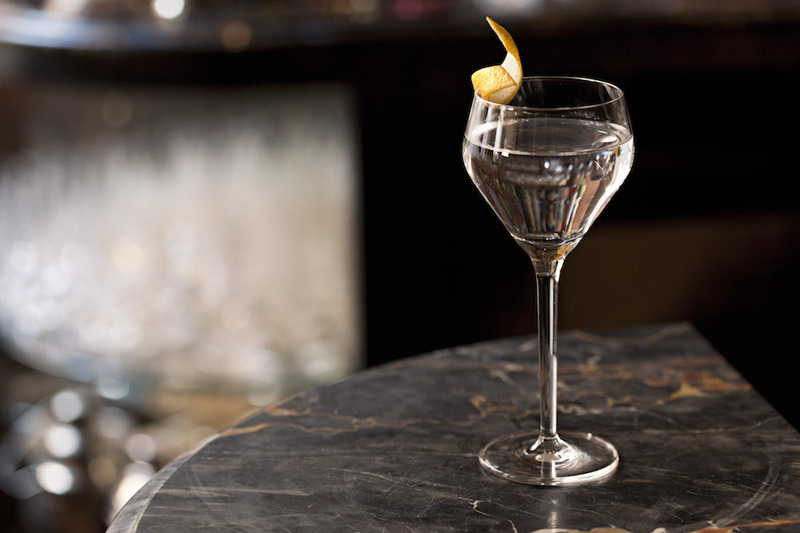 Jones is also an advocate of creating visually and aesthetically pleasing drinks, touching on the importance of how a drink looks and how cocktails are being featured and shared on social media. The next venture for the group is opening the Pig & Palm in the Philippines later this month. Jason Atherton is opening the venue as a love letter to his wife Irha in her hometown of Cebu. The venue will feature a tapas-style sharing menu, heavily featuring pork, and being Filipino with a twist, with of course, great cocktails. Stay tuned for a full DW interview with Jamie Jones to come.